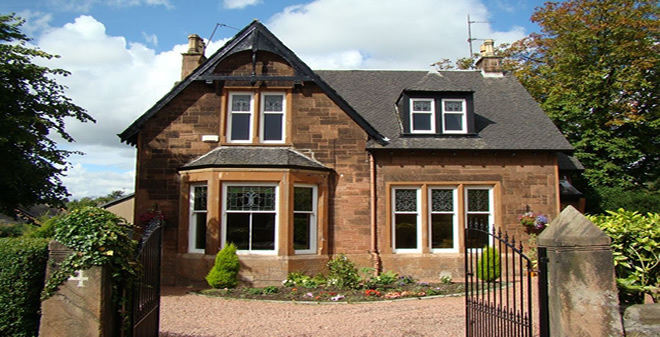 A & J Ralston, Timber Window Solutions is an independent replacement timber window company with 50 years joinery experience. We have teamed up with the leading timber window manufacturers in the UK to give a one stop service to anyone looking for replacement timber windows. From the initial enquiry to the aftersales care we will ensure that the service we deliver is professional and prompt and that the advice we give is impartial and honest, because we are independent of the manufacturers we are able to pick the best solution for our customers and tailor fit the product to your needs. When a customer contacts us we can guarantee there will be no ‘hard sell’, no ‘50%off if you order today’ pressure and no other sales gimmicks, we run our business the way we would like to be dealt with ourselves; we offer great products, excellent tradesmanship and an honest pricing strategy. We are based in Central Scotland and the majority of our work is conducted within the Scottish Central belt however we are happy to take enquiries from anywhere in Scotland having worked as far afield as Stranraer, Oban, Arran and Aberdeen in the past. Download technical specification drawings for the different types of timber windows and doors we can supply and fit.